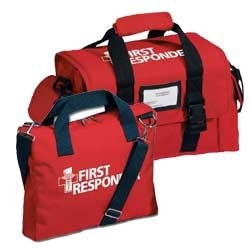 Safely transport and keep at hand most of the medical and first aid supplies you might need. Wholesale Direct carries bags yet compact and mobile for easy handling. Empty First Aid Bags There is 1 product.